Together, communities and professionals can create more innovative and powerful solutions that really work! Our vision is a more Inclusive Scotland. Communities that work for everyone! Self-directed support (SDS) is a step towards that. 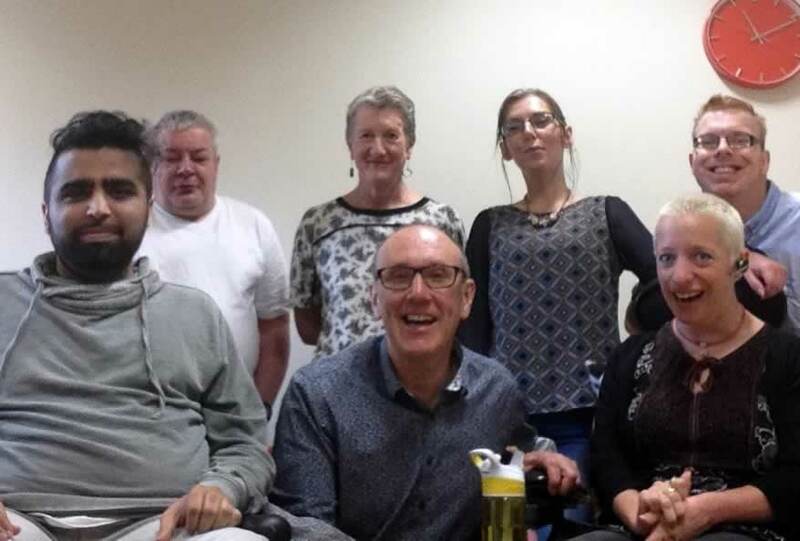 We are funded by the self-directed support team at the Scottish Government and we bring together people who use services, carers, professionals and other local community members and leaders. 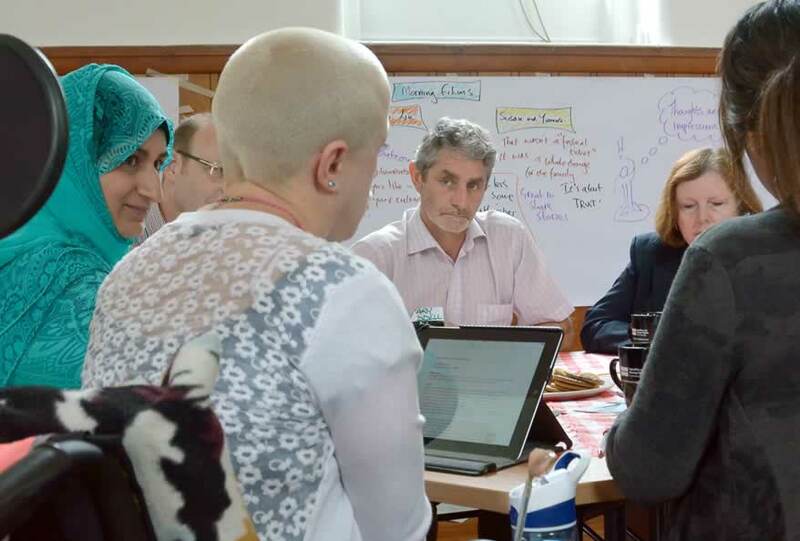 We support everyone to learn about self-directed support and how to follow up on opportunities, strengthening connections in community, keeping resources local, within the communities that need them. 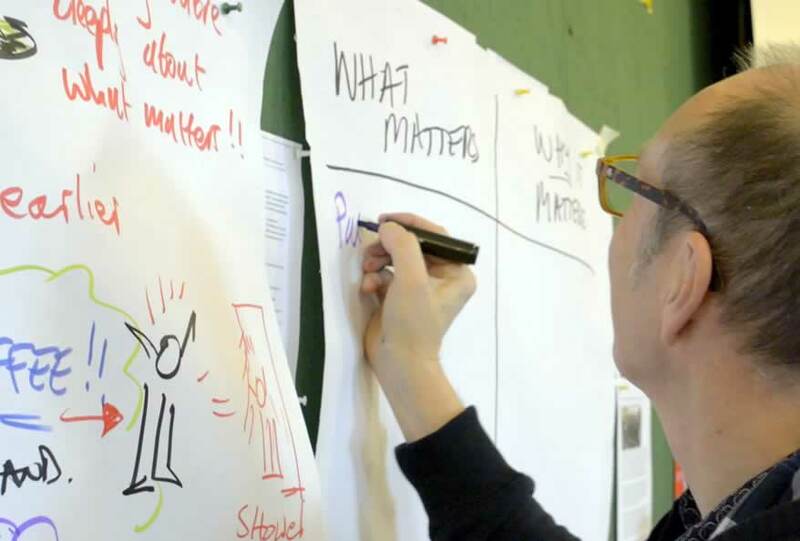 Together, citizens, communities and professionals can create more innovative and powerful solutions that really work!